IMF admits massive embezzlement of funds under Jammeh: Did the Fund fail The Gambia? Did the International Monetary Fund (IMF) fail The Gambia in not reporting forcefully and directly against Jammeh’s grotesque level of economic mismanagement and the rampant corruption, surpassing anything ever seen in Gambia’s 52-year post-independence history? 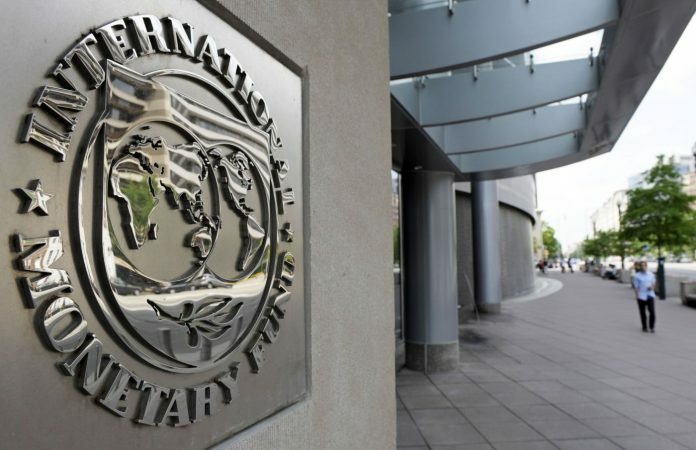 As preparations are underway for the IMF/World Bank Spring Meetings this weekend when the Gambian delegation expected to attend and that will include the Governor of the Central Bank, a holdover from the Jammeh era, as many of the members of the economic management team are, the question is appropriate and was prompted by the preliminary findings and conclusions/observations of the recently concluded IMF mission to The Gambia. The IMF mission led by Ulrich Jacoby from March 30 – April 12, 2017 to assess the impact of the external shocks on the economy and to kick-start discussions for possible IMF financial support through a Rapid Credit Facility (RCF). We learned for the mission preliminary observations that economic growth has slowed from 4.4% in 2015 to 2,2% in 2016. The reasons attributed to the lower rate, according to the Fund are limited availability of foreign exchange, weak agricultural output and the impact last year’s political impasse had on tourism during peak season, all of these requiring policy efforts as well as external financial support from the donor community. An end-of-mission statement by Mr. Jacoby referred to the “historical turning point” that the country is in following the democratically-elected government of President Adama Barrow and the economic challenges facing policy makers. We have combed through Fund mission reports and cannot pull out a statement of admission as frank and direct as Mr. Jacoby’s. Referring to Jammeh’s kleptocracy as “economic mismanagement and massive embezzlement of funds…” by the Funds mission head, however belated, is a significant departure from the standard cookie cutter language couched in ‘Fundese’ not to offend African dictators like Jammeh who ran the country for 22 years with an iron fist. Jammeh brazenly and with regularity rubbed the public treasury with the aid of senior officials of The Gambia’s Central Bank. He manipulated by directly interfering in the foreign exchange market, consciously and deliberately distorting the market to favor his own forex bureaus or those of his business partners. Admittedly, Jammeh interference in the foreign exchange market has been a central point of contention and a source of conflict between him and the Fund over several years and missions, resulting in numerous admonishments and warnings from the Fund without the desired effect. The inability of the Fund to rein in Jammeh whose monetary (as well as the fiscal) indiscipline reached legendary heights with time, as the main driver of the domestic debt. The Gambian Constitution allowed him to engage in business which was the reason for his insatiable appetite for borrowing at local banks, depriving legitimate businesses of access to financial capital. Fiscal and monetary indiscipline of the former regime has been a recurrent problem. The persistence of these problems also suggests that Fund’s toolbox may be missing a tool or two, specifically designed to handle kleptocratic leaders like Jammeh, in addition to sanctions. The reluctance on the part of the Fund not to offend these kleptocrats, whether or not it is dictated by policy, is part of the problem African economies are experiencing. By avoiding a sterner language like the ones employed in this case by Mr. Jacoby, the Fund is contributing, in a significant measure, to Africa’s economic problems in general and to Gambia’s in particular. 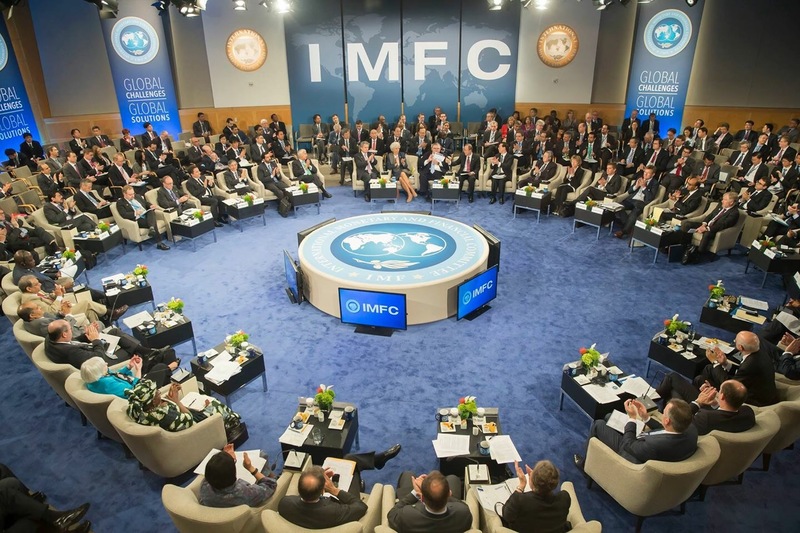 It is time for the International Monetary Fund and development finance institutions start calling a spade a spade.